MOV format is a video format used on Apple devices. As is known, iOS devices doesn’t have external place for SD card, so once you run out of storage, you’ll have to delete the useless files. When you have a lot of music videos in your iOS device, you can convert these MOV videos to MP3 files to save storage space. If you want to learn about how to convert MOV to MP3 format, don’t worry, this article will tell you about best and quick ways to get the work done. KeepVid Video Converter is one of the best video converter software available on the Internet. It does not only convert your videos to multiple formats, but also help you to edit and download videos with this software. Moreover, this video converter software also allows you to convert videos with HD resolution. There are plenty of features available in the software which makes it more than video converter software. It supports you to convert videos to more than 1000 video and audio formats. It can convert MOV to MP3 with 30x faster speed in seconds. Edit videos with helpful trimming, cropping and adding effects features. Convert videos for your devices directly, such as iOS, Android and so on. Step 1. 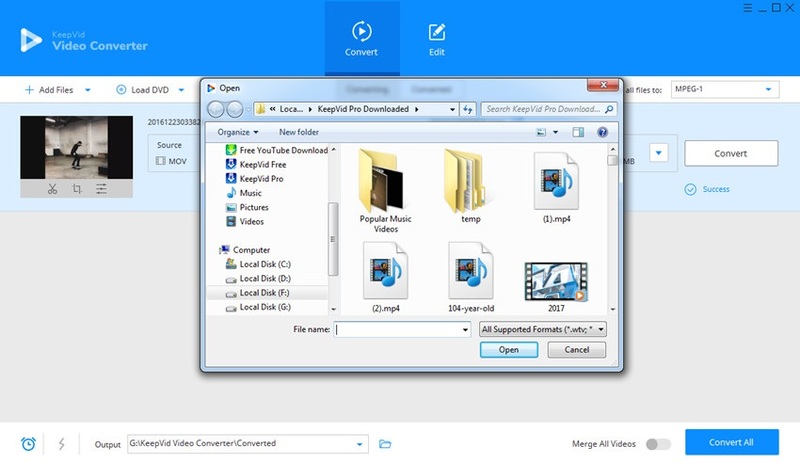 Start KeepVid Video Converter and add MOV file into the program. Step 2. Select MP3 as an output and click the Convert button to start converting MOV to MP3. Step 3. When the conversion finishes, you’ll get the MP3 files in Converted tab. Download and install KeepVid Video Converter in your computer, then start it. Then choose the Convert section, and click the Convert or Convert All button at the upper left corner of the main interface to add the source MOV video into the program. Now the program will display the detailed information of the program. You can click the inverted triangle icon at the right side of the Target area, and choose MP3 as output in the pop-up dialog. Or you can click the inverted triangle icon at the right side of the Convert all files to button, and select MP3 as an output in the pop-up dialog. Now click the Convert or Convert All button to start converting MOV to MP3 files. The program will show you the process of the conversion. When the conversion finishes, you’ll get the converted files in the Converted tab. 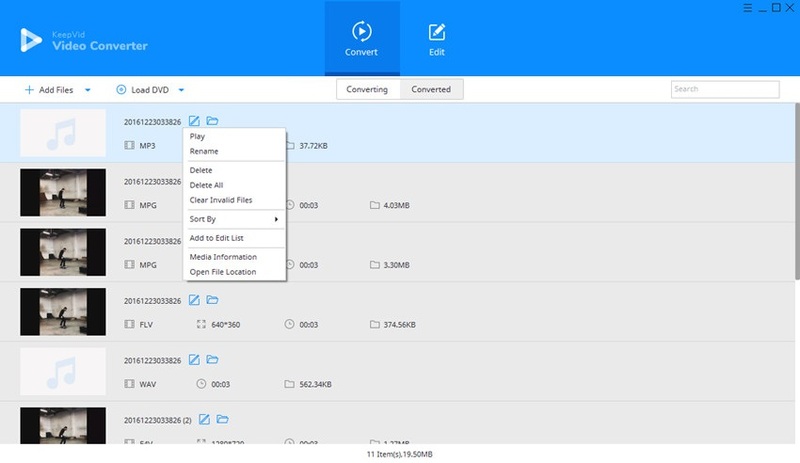 You are also allowed to right-click the video and choose Open File Location to find the video in your computer. If you want to convert MP3 to MOV, you can also take advantage of this video converter. 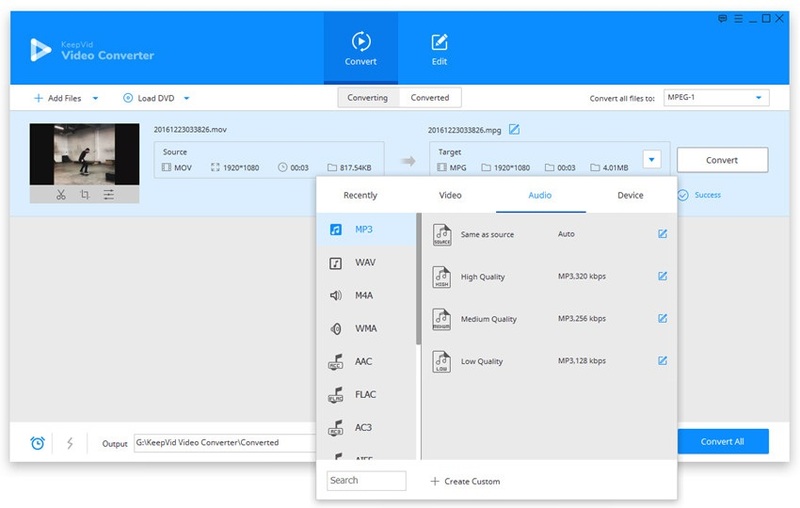 KeepVid Video Converter can help you to finish the task easily in short time. • Take a look at the settings section of the program, and check out whether the program allows you to choose 320Kbps files. • Pay attention to the output video quality before conversion, at times, the converted videos won’t keep the original quality. We'll talk about the most helpful MOV to MP3 online and desktop video conveters in this part, check it out. 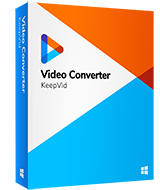 KeepVid Online Video Converter is an online video converter website which can be browsed in your web browser and use to convert videos online without installing any other third-party software. When you want to convert a video, you only need to upload the videos from your computer and then convert. Besides downloading converted videos directly, this online video converter also allows you to use download link, scan QR code and save videos to Dropbox. It does not only convert MOV to MP3 online but also convert videos to more than 50 video and audio formats. 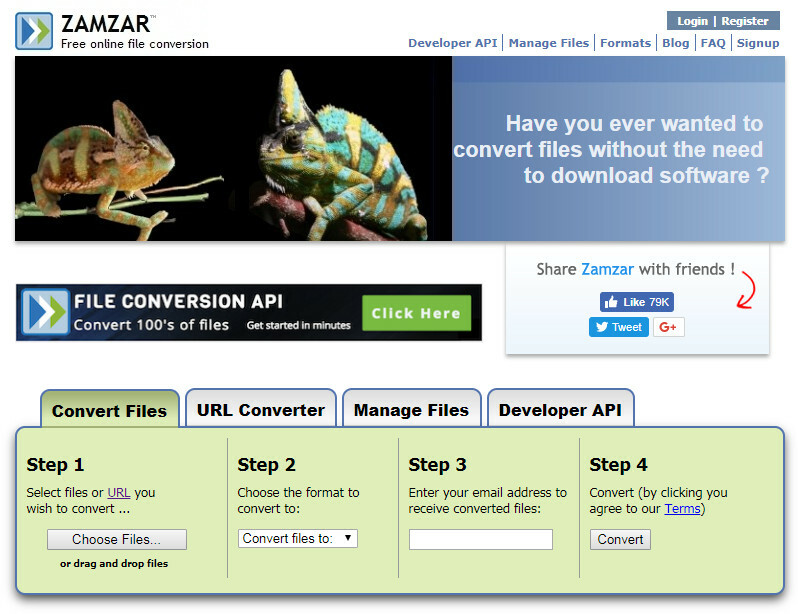 Zamzar is another online video converter website just like KeepVid Online Video Converter, but this website supports document conversion as well. Including documents and other files types it supports nearly 1200 formats and everything is done online without any software or plugin installation. The only issue, according to few user reviews about the website it losses the original video and audio quality while converting multimedia files. Format Factory is a completely free and very powerful video converter program for Windows users. This Windows software supports to convert videos to more than 30 video and audio formats. This software also supports the formats which are commonly used on mobile devices. You can also backup the music videos to DVD using DVD burner of this program.